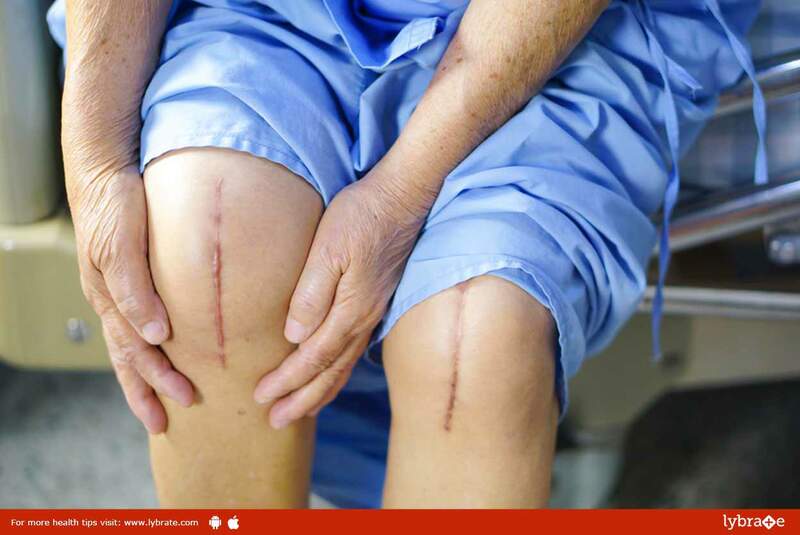 Knee Replacement Surgery – Things You Should Know About It! Knee replacement surgery is carried out if you have a painful and stiff knee that impairs the range of motion of the knee. Usually, people who are above the age of 50 diagnosed with severe arthritis undergo this surgery. The surgery is undertaken only if other treatments fail to have the required effects, and carrying out routine activities becomes extremely uncomfortable. The procedure begins with you being administered general anesthesia, after which, an incision of 9-12 inches is made on the knee. The part of the joint that has been damaged is gotten rid of, following which the surfaces of the bone are redesigned to hold an artificial joint. Cement is used to attach the artificial joint to the shin, knee cap and the thigh bone. Once the fitting is complete, the artificial joint is supported by the surrounding muscles. The duration of the hospital stay is around 2-3 days. The effects of the surgery start becoming noticeable within a month of the surgery being carried out. Initially, you may require walking aids. It takes about 5-6 weeks to regain your ability to walk without any external or physical support. You will have to undergo physical therapy after the surgery to improve your muscle strength. The physiotherapist may prescribe various exercises to strengthen the muscles around the knees. You need to follow certain precautions after the surgery; squatting and kneeling become certain activities which you should avoid. Avoid activities that places undue stress on the knees. ← Robotic Surgery: Advantages Of The Procedure!